Topic: This is the first episode in a planned series detailing the long and proud history of No. 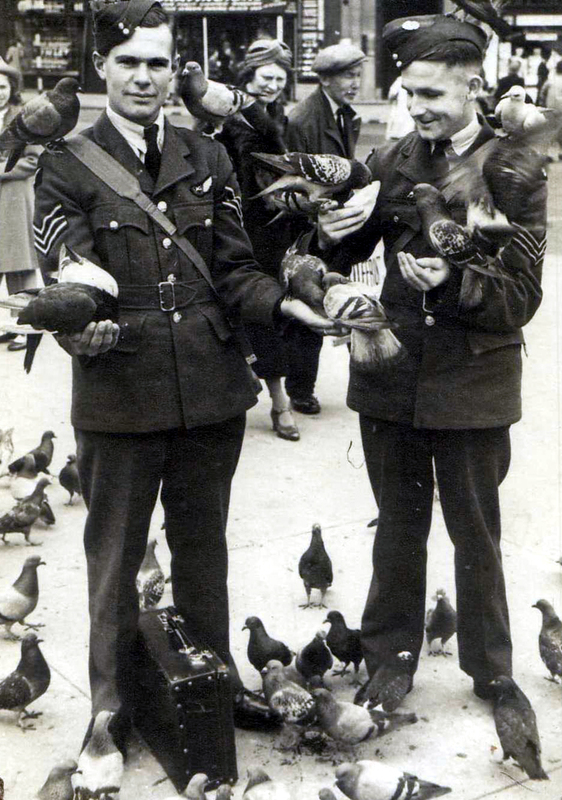 75 Squadron – both with the Royal Air Force and then with the Royal New Zealand Air Force. Regular WONZ Show host Dave Homewood is joined by co-host Glen Turner, the secretary of the No. 75 Squadron Assocition here in New Zealand, who lends his expert knowledge to the series. 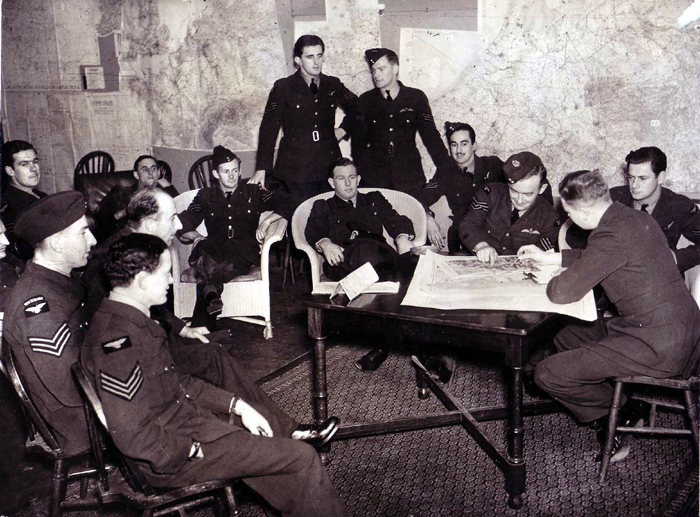 We discuss the period of the New Zealanders (in both the New Zealand Squadron and No. 75 (NZ) Squadron) flying their Wellington bombers in action between 1939 and 1942; and Dave talks with two members of the No. 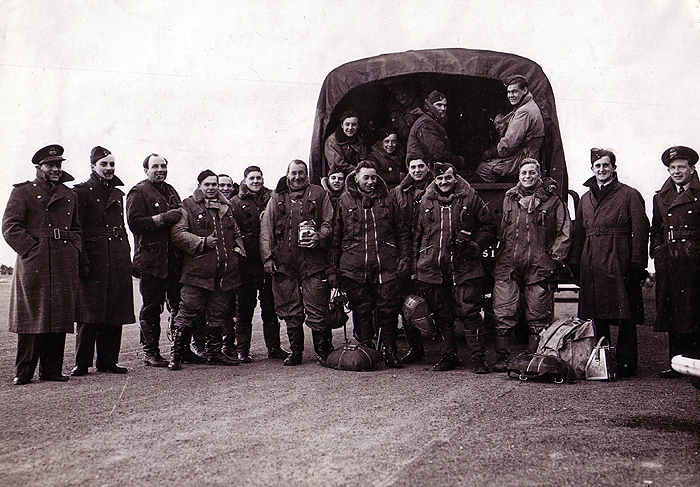 75 (NZ) Squadron aircrew who flew operations in those Wellingtons. John Wakefield, known as Jack and also Wakey. joined No. 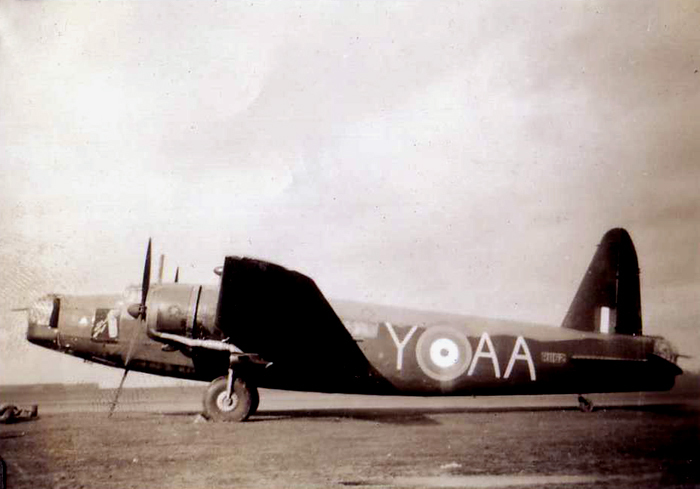 75 (NZ) Squadron in November 1940, and flew thirty ops as a rear gunner. He was crewed with Charlie Pownall DFC originally, but when Charlie was posted to North Africa, Jack then flew a few more ops with Oliver Mathieson DFC, RAF. But many of his later ops were flown with Bob Fortheringham as his skipper. 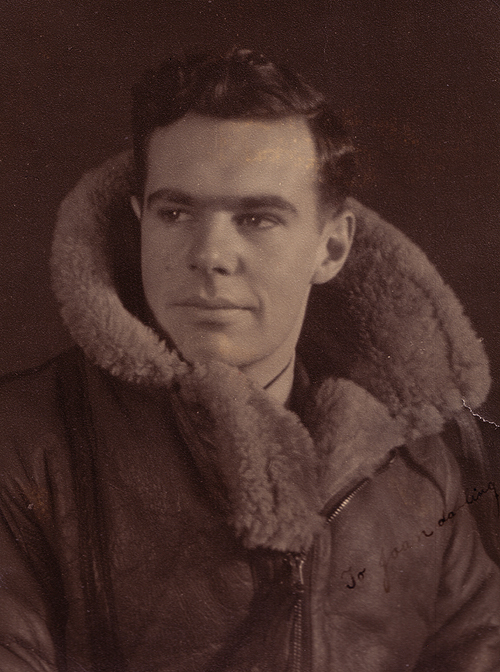 Nick Carter joined the squadron later on in May 1942 and flew in Jack Wright’s crew. He was a Wireless Operator-Air Gunner in the crew. Both Jack and Nick tell the story of the squadron and of their own personal experiences very well indeed. It is planned to bring the episode in this sub-series to you in the non-immediate future focussing on the Stirling era – so keep an eye out for it. Apologies for a few sound glitches in a small portion of Jack’s interview. 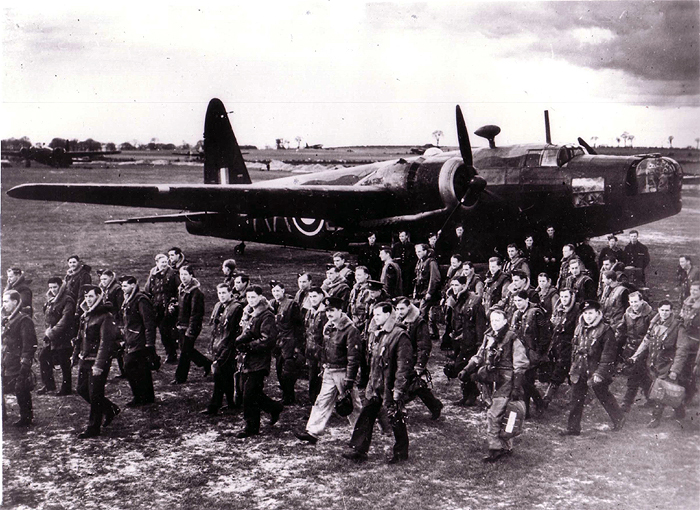 An official propaganda photo showing members of the squadron – this was captioned in newspapers that they were the New Zealand Bomber squadron going to Berlin, but it was the genuine No. 75 (NZ) Squadron staging the photo in daytime. 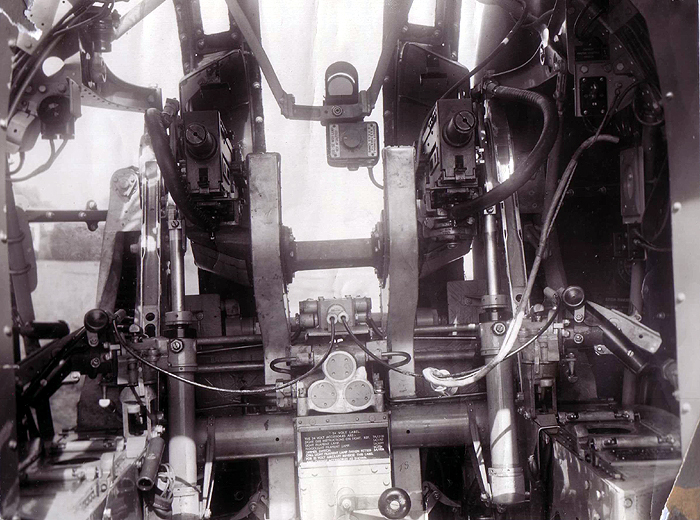 Jack Wakefield’s office, the Vickers Wellington’s rear turret. Thanks for the feedback. Did you have a listen to the episode? What did you both think? What was your husband’s role on the squadron? 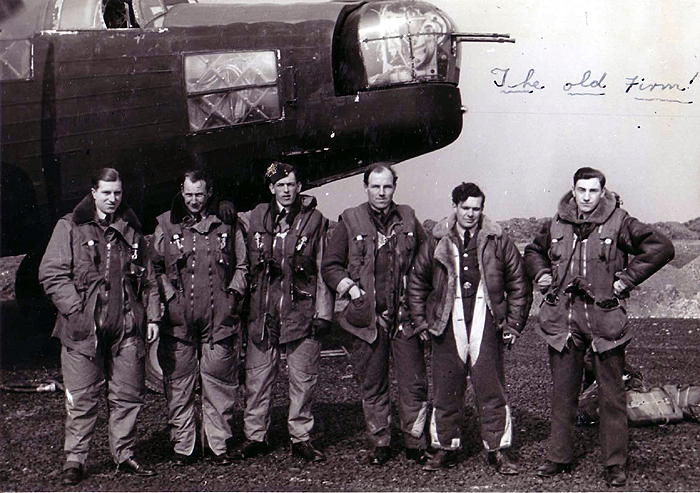 Hi, ‘The old Firm’ pic shows my Grandad George Eric Fowler RAF 86427. He’s 3rd from the right and in the Berlin boys pic 3rd from the left. Do you have any more pictures of the squadron? It’s not F/O Barnes, can this be renamed at all please? My Grandad got his DFC with Matheson on a sortie over Kiel and his daughter (my mum) is positive it’s her dad. Huge thanks to those who’ve put this together, amazing work and huge respect. Thanks Alex, I have altered the captions. Go to the 75 Squadron Blog for loads of photos of the squadron. Cheers. Alex. I am a member of Spondon Archive, which has published a number of books about the village’s history. Obviously, your great-grandfather, Henry Fowler is one of our noted residents. Because of that, I have got interested in his youngest son, your grandfather. His early lief, up to WW2 is quite well documented but I am struggling to find much online about his life (particularly family) after that. If you are able to help with this, I’d appreciate you getting in touch (archive@spondonca.org.uk). Thanks in anticipation. My late father, Edward Thomas Wilcox RAF flew as a rear gunner in 75 (NZ) Sqn RAF. 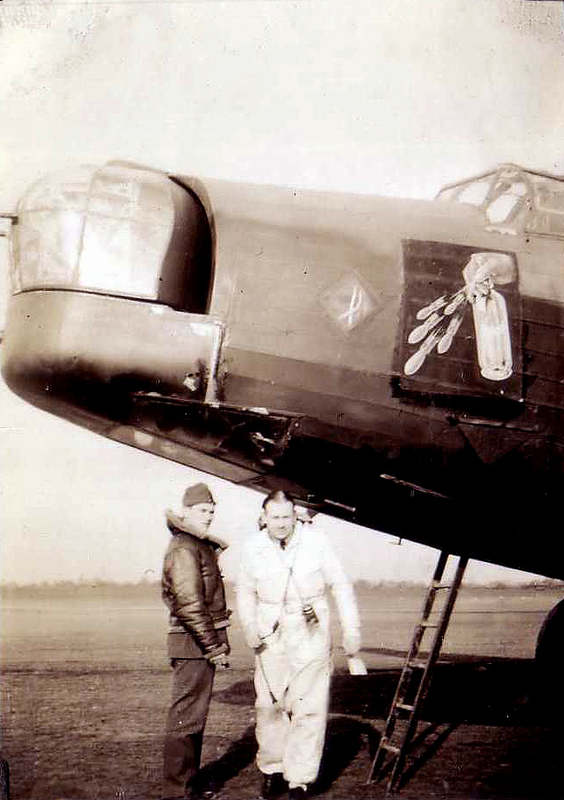 Before the war he attended the Birmingham School of Art and whilst at RAF FELTWELL he painted the soda siphon nose art on to aircraft fabric on the kitchen table and it was subsequently fixed to Wellington R1162 using aircraft dope. Both my parents told me and my three sisters the story many times and we still have the original Air Ministry photograph and the newspaper article cutting. I would be very interested in hearing from anyone who might have any further information concerning my father who was then a Pilot Officer or any more photographs.